Have you ever experienced accidentally deleting your important files or data? Well, this must be super confusing mainly if the data are deleted permanently, not being kept in the recycle bin. Actually, you should not worry too much. It is so easy currently to find a kind of free data recovery software to bring back those files that have been deleted or disappeared. One of them is Do Your Data Recovery Free. So, what are the benefits of downloading and installing this software? Here they are. Deleting the files is certainly something common for all PC users. The files created are accumulated day by day and it often causes many troubles like the slower-running operation system and the full hard drive. That’s why; you indeed must to delete the files you think you will not need them anymore. Unfortunately, later, you just realize that some of the deleted files are actually still needed, whatever the formats they are. In this case, Do Your Data helps you a lot to recover all of those data. It supports all formats such as images, videos, audios, documents, emails, achieves, and the others. You can even bring back all deleted data kept in one folder. There are many reasons why your data are deleted. In many cases, it is indeed the users who delete them whether they are accidentally or not. Of course, for this problem, the data tend to be easier to recover since the computer’s memory since have them somewhere. However, there are also the deleted data that are caused by troubles like virus and Malware. So, is it possible for them to be back using Do Your Data? The answer is yes. This software is compatible for any problems including the conventional deletion, format, partition loss, OS crash, virus and malware infection, errors, and any other improper usages. Interestingly, how to bring those data back are just the same using Do Your Data. Follow the instructions given and the data are back only in minutes. The deleted data must not only from the internal hard drive from the PC. Even the more cases are when the lost data are from the external ones like the external hard disk, memory card, flashdisk, internal memory of Smartphone, and more. 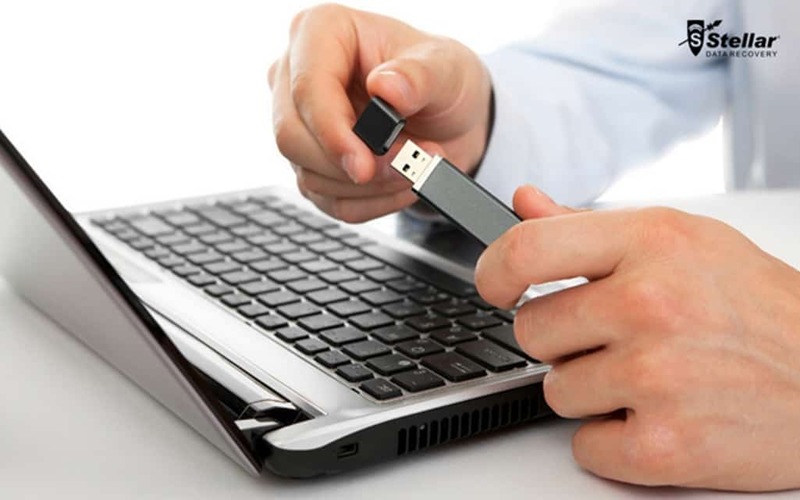 Do Your Data is compatible with all devices related to the PC, externally or internally. Sure, for the external devices, you need to connect or plug them into your PC. Then, the process of data recovery can be done simply as usual. Do Your Data is developed mainly for PC but it is compatible with almost all types of OS from Windows and Mac. Some of the servers that are proven to work well with this software are Windows 8.1, 8, 7, Vista, XP, and 2000. Meanwhile, the management of Do Your Data also currently announces the compatibility of this data recovery software with Windows 10. There are indeed still some repairs here and there but you can enjoy the good results also. To get the software, you only need to go to the official website of Do Your Data. In the home of the website, there is a big button that directly guides you to download the software app. Save the app in a particular folder and then double-click it to start the installation process. You should not worry; it only takes a few minutes. Next, it is the time to start finding out the lost data. Again, you only need to follow the instructions and answer the questions given. It also doesn’t take a long time and the lost data are back to you immediately. This software can be operated by anyone even if you don’t have many experiences in operating the gadgets. The most important thing is that you can enjoy Do Your Data for free. The free version of this software is equivalent to the other types of software in premium versions or the paid ones. So, what are you waiting for? If you look for software to recover deleted files, Do Your Data is definitely the best answer. Android Users: An Ultimate Guide to Recover Deleted Photos from Gallery! What is the Best Parental Control app?